Biostimulants are the biological fertilizers used to increase the plant productivity and development, in addition to nourishment of agriculture products. These are formulated from micro-organisms, enzymes, trace elements, and plant hormones among others. Biostimulants help to improve the plant metabolism, nutrient availability, water holding capacity, and increase the production of antioxidants and chlorophyll. Biostimulants improve the plant growth and development entire the crop life cycle from seed germination to plant maturity. Increase in the demand for quality food products with better yield, rise in adoption of sustainable farming practices, increase in R&D for cost-effective production process, and advantages of biostimulants such as decrease in chemical fertilizers using are anticipated to fuel the biostimulants market. 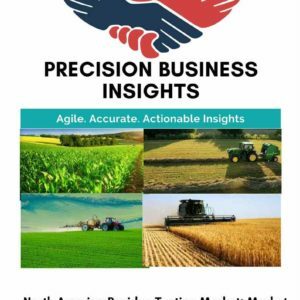 Moreover, decrease in arable land due to increase in population, increase in government support such as providing subsidies on bio-fertilizers, and sudden changes in environment due to global warming affect the crop yield are the factors driven the biostimulants market over the forecast period. However, low awareness about biostimulants among farmers, high R&D expenditure, lengthy process for product approval, and fewer opportunities for patent approval due to easy raw material availability are restrained the growth of biostimulants market. Europe biostimulants market is growing at a significant CAGR owing to increase in R&D activities for the innovation of cost-effective biostimulants. Entry of new players into the market, non-toxicity nature of biostimulants, and low ecological footprints are anticipated to fuel the biostimulants market. Moreover, government initiatives encouraging the farmers for the adoption of biostimulants also upsurge the revenue of market. For instance, in June 2011, European Biostimulants Industry Consortium (EBIC) was formed to foster the role of biostimulants in agriculture to increase the product yield. Furthermore, Acquisitions and mergers, collaborations, product approvals, and launchings are the strategies followed by the market players to increase their market revenue in Europe biostimulants market. For instance, in July 2017, Valagro inked an agreement with Syngenta AG to supply the biostimulants for seed treatment. In addition, in May 2016, Sheriff Amenity launched Aminoturf, Rapidroot, and HumiKpro biostimulants in UK. Geographically, Europe biostimulants market is segmented into Germany, France, Italy, Spain, Russia, UK, Poland, and Rest of Europe. France biostimulants market is growing due to increase in the demand for quality food products, government initiations for improving the crop yield, and rise R&D activities are in the country. 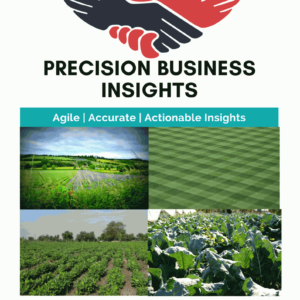 Germany biostimulants market accounted for significant share, which is attributed to increase in consumer preference for organic agro products, launching of newer biostimulants in Europe region, and collaboration between the companies. 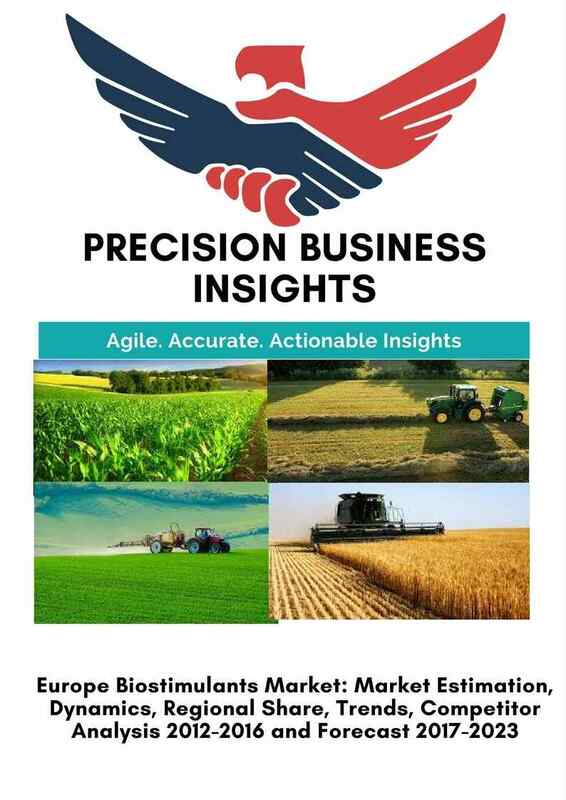 Russia biostimulants market has a significant growth rate owing to increase in agriculture production due to increase in population, government supporting for eco-friendly farming practices, and increase in the productivity of oilseeds and cereals.